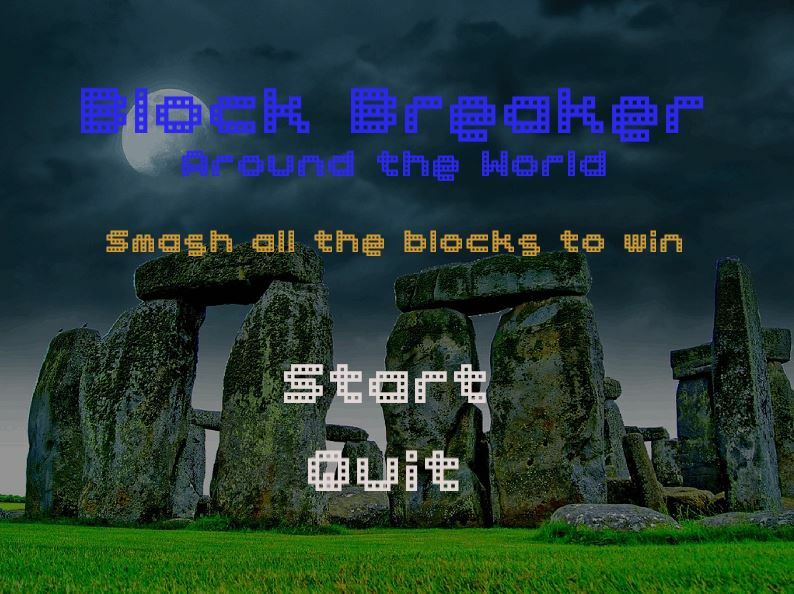 My version of classic block breaker game as part of my study course. 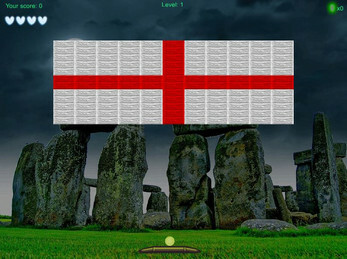 There are 8 levels total, which start quite easy and get increasingly difficult. You collect point to get as much as you can. Beating the game is not easy. Extra lives and other bonuses/power ups help you along the way. That's great. How did you like my adaptation? Did you post a game here too?